Google Books: You know how annoying it is when you try to do something on your tablet and you have no Internet or it is slow as molasses? With Google books, you can read your favorites offline on your Galaxy Tab 10.1, so you can expand your library even if the Internet tries to slow you down! Samsung Kies: This Samsung app will allow you to sync, encode and organize your videos. Add in the incredible 280 x 800 pixel resolution of your screen and you have eye popping videos. Clear the Browser History: With the Samsung Galaxy 10.1, you can erase your browsing history, making it safe to share your tablet with your friends, family and co-workers. 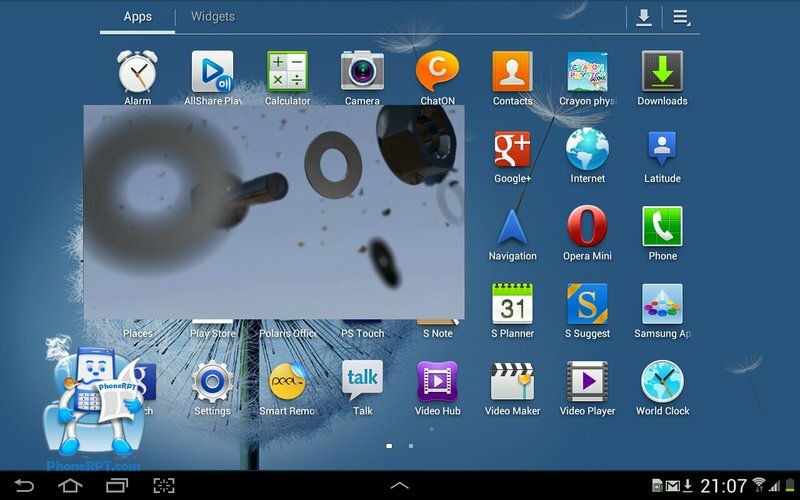 Touchwiz: This Galaxy Tab 10.1 feature allows you to take screenshots on your Galaxy Tab with no additional software. 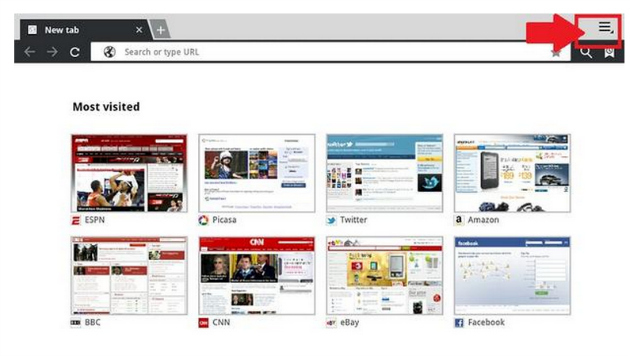 The Galaxy Tab Buttons: Your tablet has a variety of icon buttons around the touchscreen. 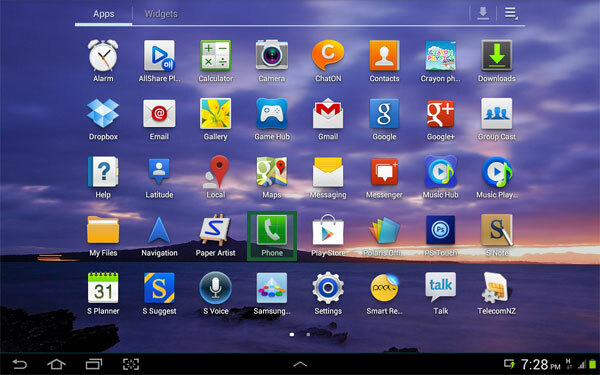 You can use these buttons to manipulate your apps or control your Galaxy Tab. This may seem like a simple feature, but the more you learn about these buttons, the more you can use and get out of your tablet. Dictation: Just like your smartphone, you can speak into your Galaxy Tab instead of using the onscreen keyboard. This is such an incredibly handy tool that once you learn to use it to it’s fullest capacity, you will use it all the time! Make Phone Calls: You may not know this (and I did not) but you can make and receive phone calls on your tablet! 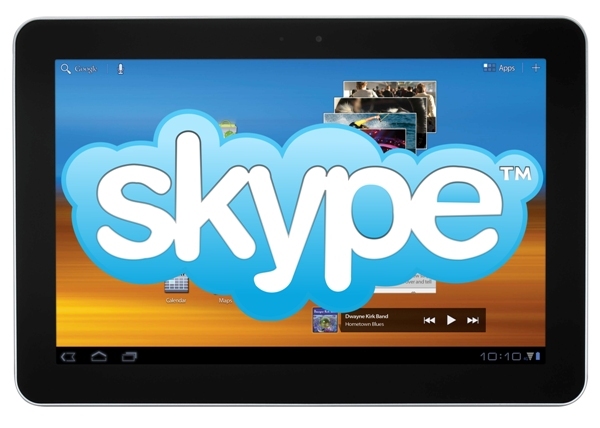 You can download Skype for traditional calls or you can download the Talk app for a video chat. There are so many other features on the Samsung Galaxy 10.1, it will be like discovering a treasure trove of fun every time! This is by far one of the most user friendly tablets you can find and the prices have become so reasonable, there is a bigger market for just about any budget. One of the things I really love about my Samsung Galaxy 10.1 is the size and weight. 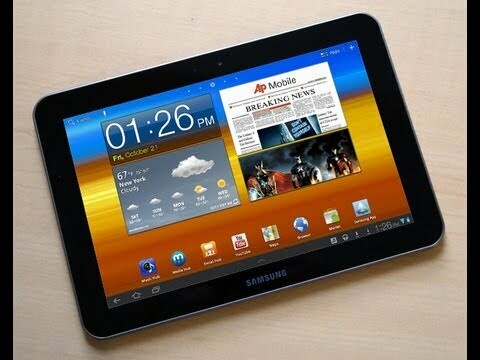 At just 565 grams and 8.8mm, the Samsung Galaxy 10.1 is the thinnest and largest big screen tablet on the market. The HD display brings watching movies, videos, photos and graphics to a completely new level. The pixel density of 149 ppi makes this tablet offers you the most rich and eye popping display around. Another favorite feature is the Live Panel, which allows you to customize your home screen. With Live Panel, you get real time updates which can be easily accessed by you at any time. With this cool feature, you can access your email, social media feeds, image galleries and favorite websites with more ease than you could ever imagine. 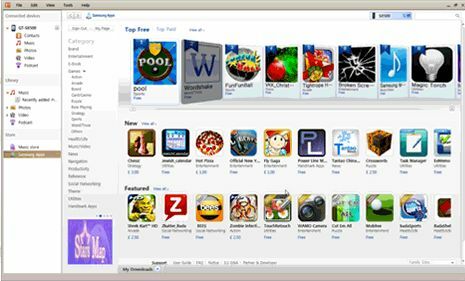 With Adobe Flash player, you can access thousands of websites which you would not be able to do with other tablets. There are a ton of other great features, but I could talk all day about them. It is much more fun to discover them for yourself, so get on it!